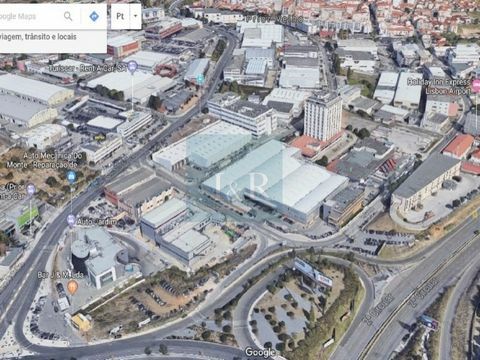 Office with 294 m2 in Sacavém, Lisbon. Shop with 163sqm, composed by a wide living room to customer service, two offices, two I. OFFICES WITH YIELD IN LISBON AIRPORT AREA.